We’re on board for this very punny grand tasting. 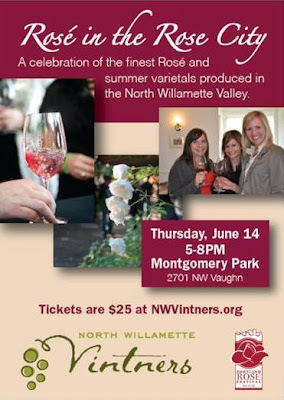 On Thursday, June 14th, Willamette Valley Rosé is coming to PDX! The North Willamette Vintners are bringing 18 of their wineries to the Montgomery Park building in Portland’s industrial Northwest District for this ever-so-summery grand tasting event: Rosé in the Rose City. In conjunction with Portland’s annual Rosé Festival, this event will feature tastings of Summer wines including Pinot Gris, Chardonnay, sparkling wines and of course, Rosé. Music and light food pairings will accompany, as well as Saké tastings from SakéOne. Attendees will have opportunities to purchase any favorites (at discounted prices! 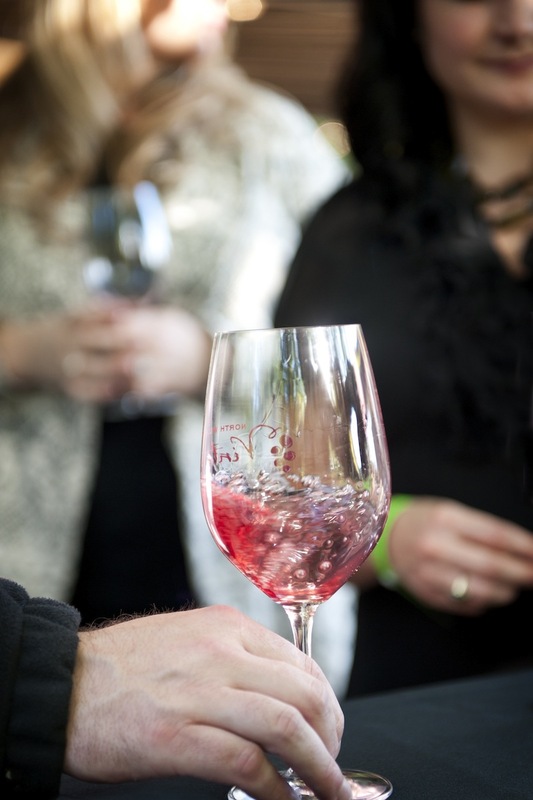 ), so get to tasting and add those crisp wines of the North Willamette Valley to your Summer experience this year! Want to try your luck? 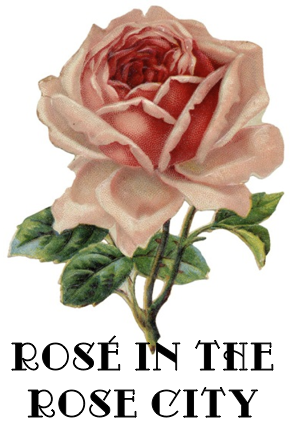 “Like” our Northwest Wine Anthem Facebook page for a chance to win a pair of tickets to this event and stay tuned next week for how to enter our Rosé Giveaway.